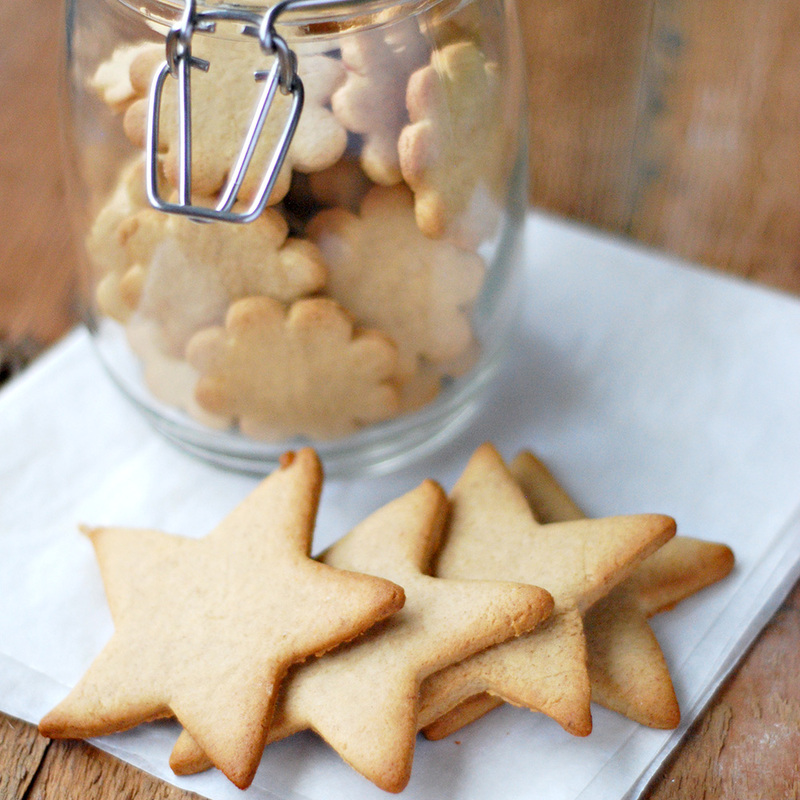 You won’t believe how easy and good these biscuits are, they remind me of Christmas biscuits. Absolutely delicious with tea or coffee is the perfect accompaniment for an afternoon tea with friends!! Give it a go, I guarantee you’ll love it. Cooking time might vary according to the size of your cutter so please check it halfway through. Beat together the sugar and the vegan margarine until pale and creamy. Add the banana, vanilla extract and the golden syrup. Mix well then sift in the flour, baking powder and cinnamon. Use your hands to bring together into a dough and chill for 1 hour. Roll out on to a lightly floured surface to 3-4 mm thick. Cut out using your favourite cutter and transfer carefully to a lined baking sheet. Bake it for about 10 minutes on pre-heated oven at 160c.